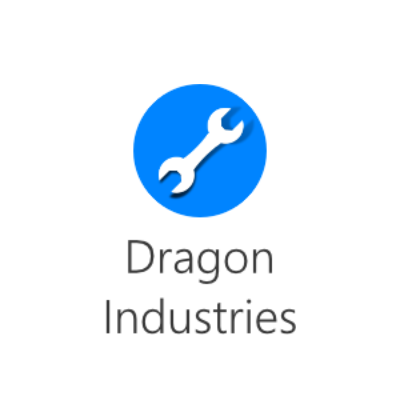 Dragon Industries is a Technology and Economy based Modpack/ Server. This modpack is highly modified, many of the recipes have been altered. Please note that this modpack is not recommended for beginners; however if you are new to Modded and do wish to join, our friendly community will be happy to help you get started! * Can be removed without effecting the server.